You just can't keep a bad boy down, apparently. 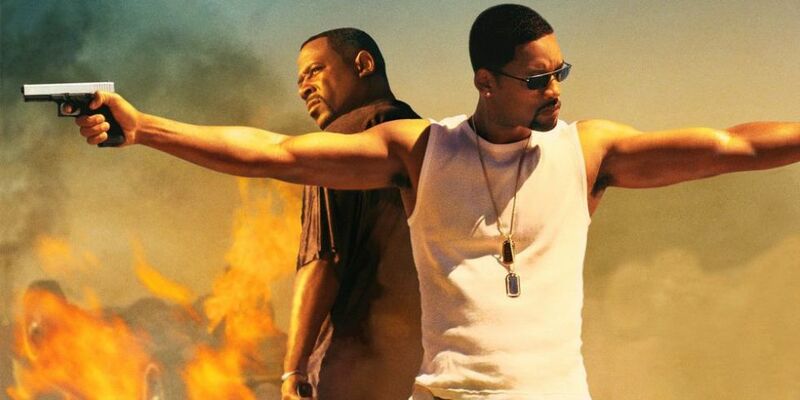 Sony Pictures has once again given Bad Boys for Life, the third film in the Bad Boys franchise, a new release date. This time they've set the action sequel for January 17th 2020. Is there any reason to think this one will stick? Of course, Martin Lawrence and Will Smith are expected to return, 20 years after their action careers were launched with the first movie. A sequel, directed by Michael bay like the first one, was released three years later and was also a hit. A third film has been in the works ever since and has been delayed time and time again. It was originally to be released in 2017 with Joe Carnahan directing from his own script, but the film was yanked off the schedule last summer. Bad Boys for Life has up 'n coming duo Adil El Arbi and Bilall Fallah (Gangsta) directing. Meanwhile, Tom Hanks's Fred Rogers drama, titled You Are My Friend, has been set for October 18th 2019. You know as well as I do that date puts it in line for awards consideration. The film stars Hanks as Rogers, best known from Mister Rogers' Neighborhood, and centers on his friendship with journalist Tom Junod. The biopic will be directed by Diary of a Teenage Girl's Marielle Heller.